Guest post 2019-01-31 Events, Marketing&Social Media, Technologies. A leading destination for growth marketers. It hosts world-class growth and marketing experts from companies like Uber, Dropbox, HubSpot, Google, Adobe, Mozilla and more! 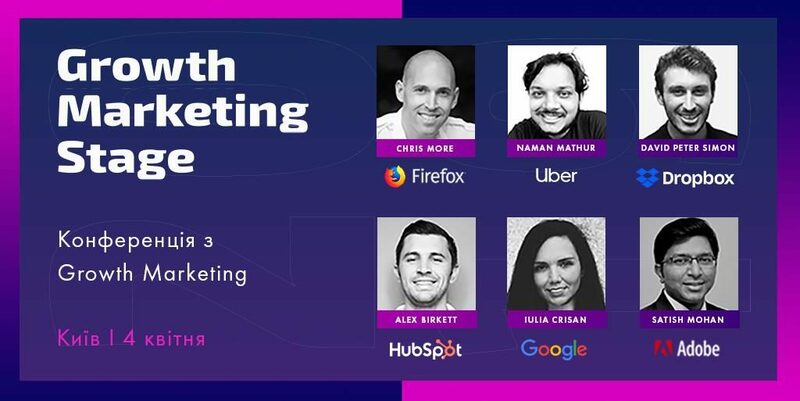 This is an amazing opportunity to learn from the world’s leading experts on how to attract and retain the right audience, align business models with the user experience, optimize conversion, increase the lifetime value, and more. Use Outsourcing10 coupon code to have a 10% discount.